D’aww, look at it! Look how happy it is! 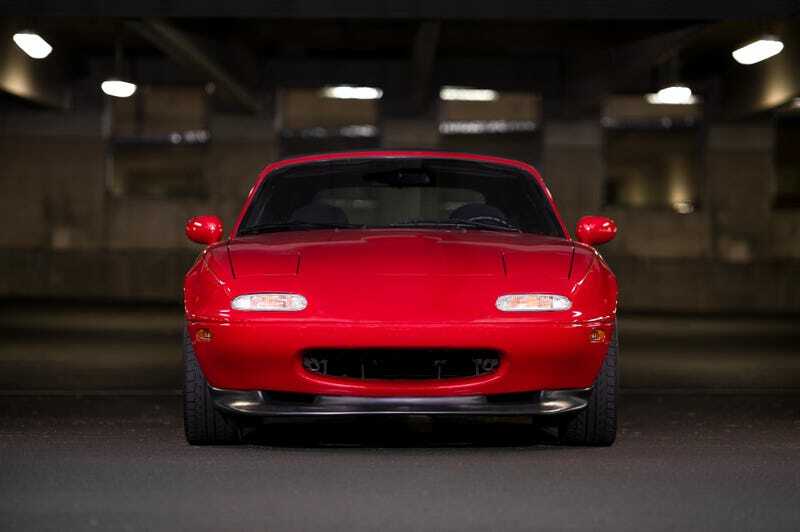 Like a magical puppy that wants to get sideways, if an NA Mazda Miata can’t put a smile on your face, check your pulse. This weekend wallpaper comes to us from photographer Bill Denheyer. He shot it in January with a Nikon D700, Nikkor 50 1.4G lens, and a Nikon SB700 flash in a 43” octobox, in case you’re curious. Click the link above for Bill’s Flickr page or click this link for a huge desktop version. Enjoy.